There have been many crickets chirping on this blog since I last posted, we have lots of catching up to do in the coming year. 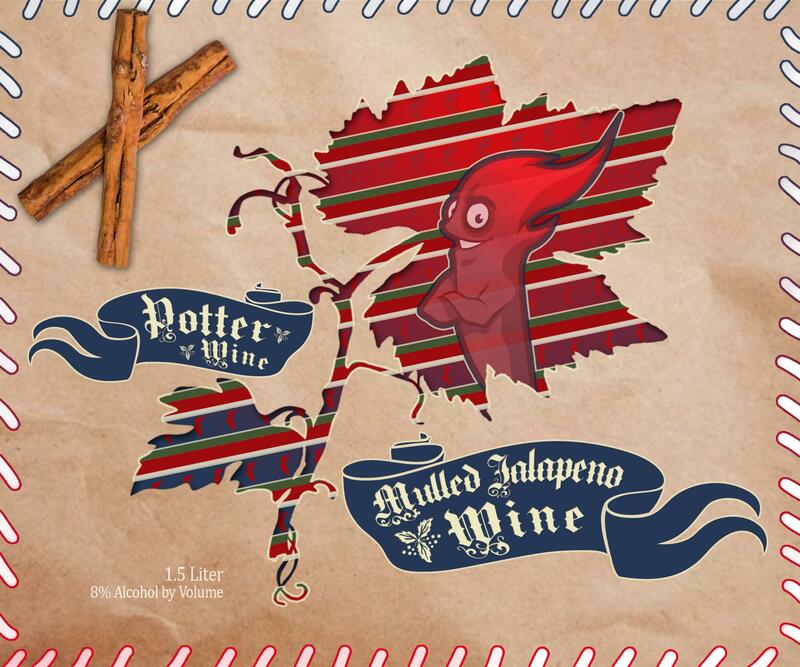 But for now, I’m just gonna leave this here because, well, this Mulled Jalapeno Wine thing has become a THING! Which is honestly quite thrilling for me because it all started as a little Crystal recipe I made because it sounded good to me on a crisp Fall day in 2014. I was probably deep into the one-year-old chasing and three-year-old sassing phase. What kind of winemaker’s wife would I be if I didn’t use that experience to craft a warm cocktail recipe we could some day turn into a product itself? A lazy one! 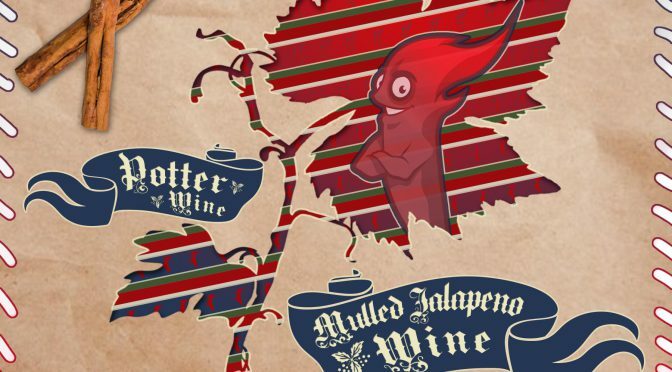 So fast-forward to present day and here you have it folks – the Mulled Jalapeno Wine that started in our kitchen and is now selling out at the Saturday markets faster than I can make it. So much seasonal love packaged in a 1.5L pouch!